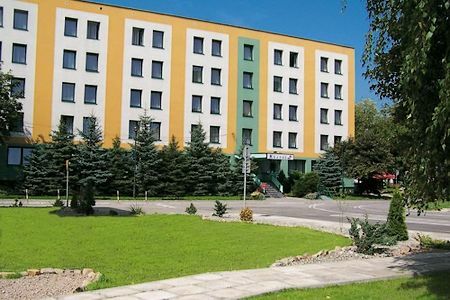 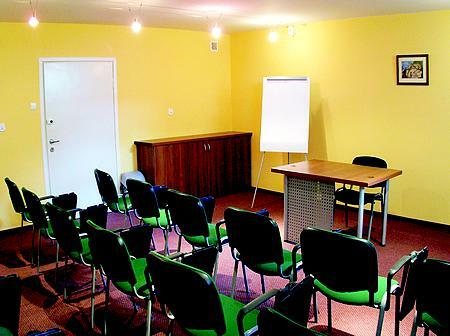 The Hotel is located 25 minutes drive from the city center, on the Koszykarska Street and about 5 km from the Cracow Market square. 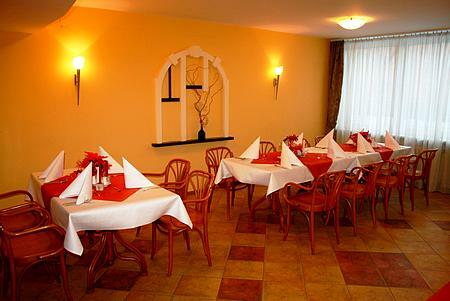 We offer 199 places in 111 rooms. 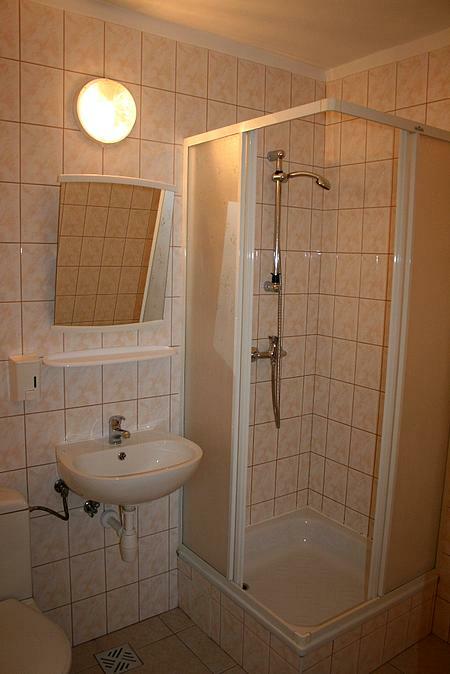 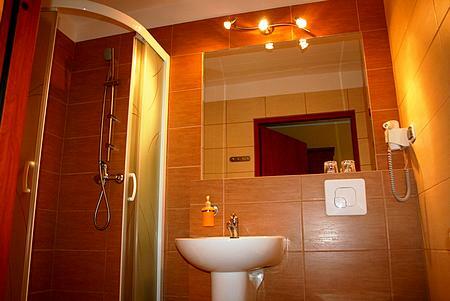 Rooms are equipped with private bathroom, TV, telephone, wireless Internet access, hair dryers in the bathrooms. 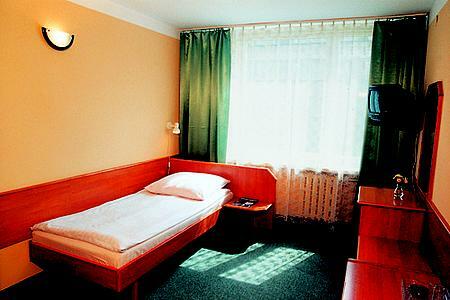 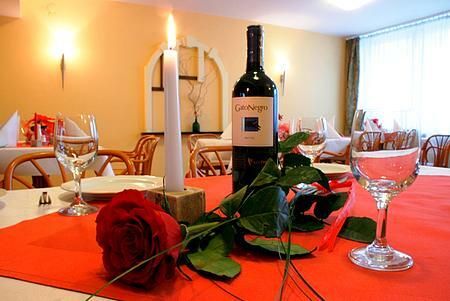 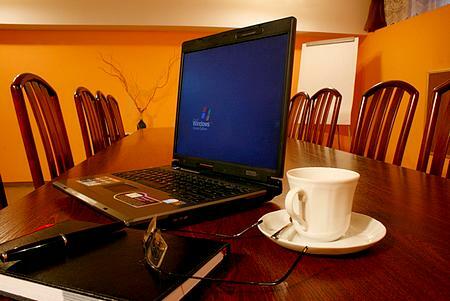 Rooms are equipped with private bathroom, TV, telephone, radio, wireless Internet access.